Headed to Honolulu for sunny skies or new career opportunities? You’ll need the right mover to get you there. 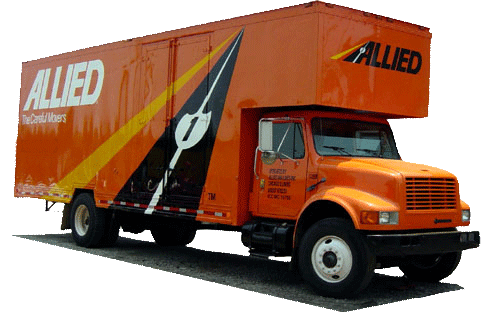 Simonik Moving & Storage has been moving New Jersey homes since 1977, and we’ve since grown to become a BBB accredited mover and an award-winning Allied Van Lines agent. We’re passionate about what we do, and offer comprehensive solutions for families moving from New Jersey to Honolulu or anywhere else in the United States. For most homeowners, moving long distances involves a lot of uncertainty– especially when it comes to a New Jersey to Honolulu move. If you have to be moved out but don’t yet have a permanent space to call home, our movers can store your items until you’re ready. Our secure warehouse will keep them safe for as long or as little time as you need, just another way we make moving simple and stress-free. Our team serves homes across Central and North New Jersey. Whether you’re in Hunterdon, Mercer, Middlesex, Monmouth, Morris and Somerset counties, we can make your NJ to Honolulu move a breeze. As a recipient of the New Jersey Warehousemen & Movers Association’s ‘Mover of the Year’ award and a ProMover member with the American Moving & Storage Association, you can rest assured that we’ll handle the job with the utmost professionalism. Call Simonik Moving & Storage today to learn more about our world-class NJ to Honolulu moving options. If you’re ready to get started with a free estimate, you can fill out our online quote form online now to schedule the consultation.